I know you all are probably running around like crazy trying to get last minute dishes together, go grocery shopping, clean house, or just plain get to whoever’s house you are going to for Thanksgiving. 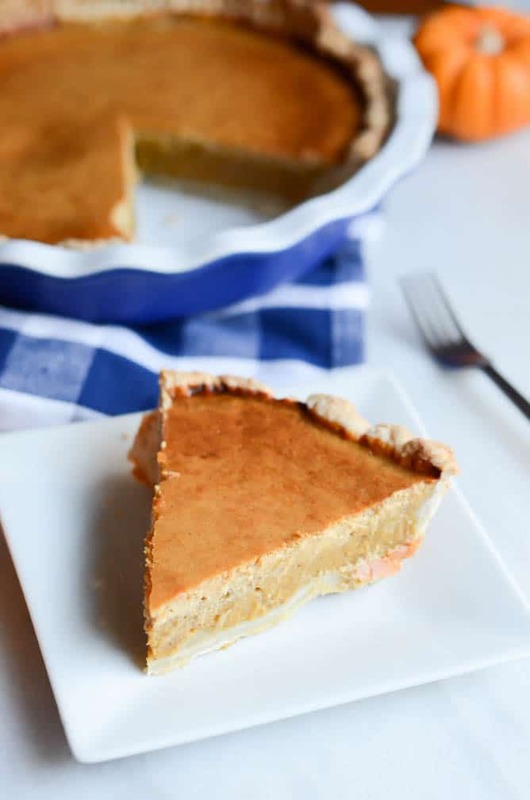 And I realize that this recipe is just a little late in the game and you may very well already have a pumpkin pie baked and smelling up your house with its wonderful delicious-ness, but, JUST IN CASE, I wanted to share this little piece of heaven with you. And hey, there’s always next year, right? Or even Christmas! The pumpkin pie buck does not have to stop here. My recipe is based loosely on Meike Peters’ recipe, Pumpkin Pie with Coriander Caramel. 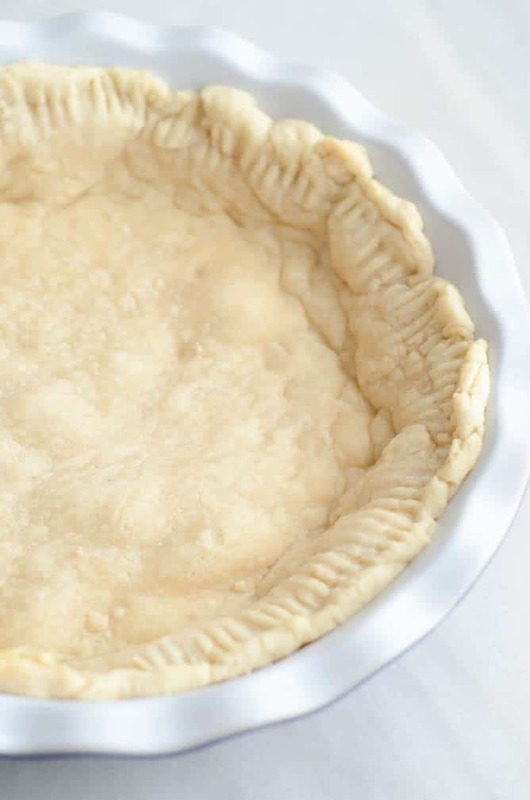 I loved the simplicity of the pie crust (this gal is the farthest thing from an expert in pie crust making, but don’t hate, because I’m working on it!) and also the fact that there’s the option to use canned OR homemade pumpkin puree. 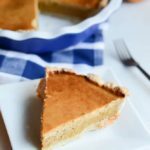 I grew up eating my mom’s fairly basic pumpkin pies (easy store bought crust, using the recipe on the back of the can of pumpkin puree) – simple, but still delicious and traditional. But this whole food loving gal wanted to be that snob and perfectionist that made everything from absolute scratch. I wanted to see if using REAL pumpkin could actually taste as good as that stuff in the can. So, with a few adaptations to Peters’ recipe, I dove right in. First step is to make the HOMEMADE pumpkin puree. 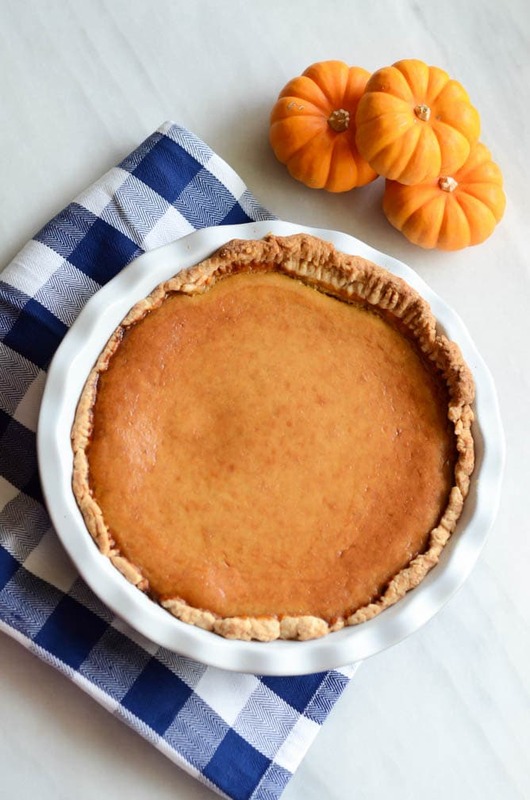 We use Sugar Pie Pumpkins because, when choosing blindly, that description just shouts “Use me for pie!” Right? Cut in half, de-seeded, and drizzled with a little butter, into the oven they go to get nice and roasty toasty. Once the pumpkins done and have cooled down a smidge, we scoop all of the flesh out from the skin and into the food processor. We add some milk and pumpkin cream cheese to help move the pureeing process along. This also adds a nice creaminess. Now, let’s make the crust. The dry ingredients get mixed in there nice and well, then it’s time to cut in the butter. We want to make sure our butter is nice and cold and cut into little cubes (less work when we’re knife-ing). Usually after about 2 minutes (max) of this arm workout I throw in the towel (er…knives) and get in there with my fingers. God gave us fingers for a reason, right? Don’t be afraid to get dirty. Next we add in the water and use our trusty stand mixer to create a nice, crumbly mixture. Form the dough into a nice round disk and pop in the freezer for a bit. Now, we have TWO pie fillings to make: our traditional pumpkin pie filling (from scratch!! [Fist pump]) and our delicious pumpkin cream cheesiness. Let’s start with the basics. We take our pumpkin puree and add our sugars and spices. Mix ‘em up real good. Boom. Filling #1 = Done. Now on to the not-so-basic: Pumpkin cream cheese gets blended with an egg, some sugar and vanilla. 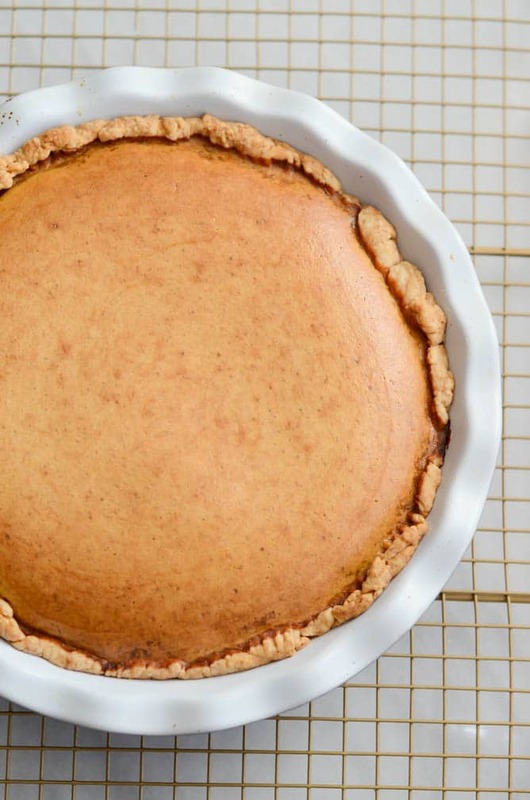 Because as good as pumpkin cream cheese is, sugar and vanilla make everything better. Now we’re all set with Filling #2. 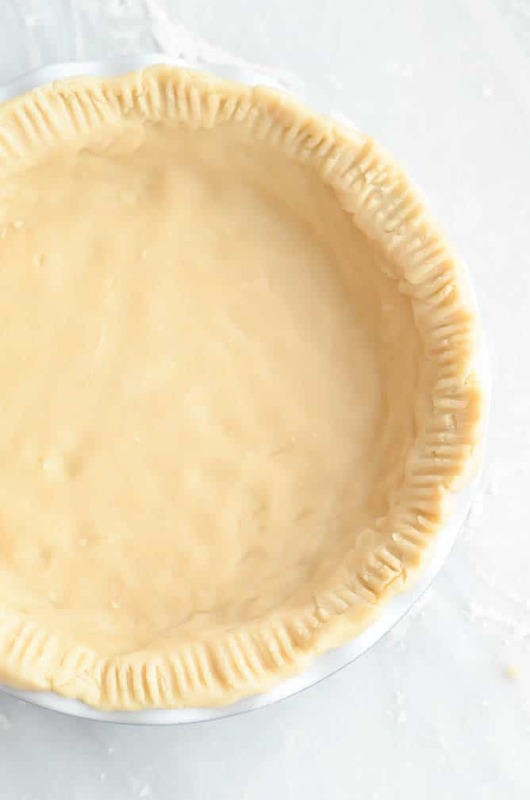 We take our pie crust out of the freezer and roll it out nice and flat and round. Let’s make it as big of a circle as we can while still being able to get it into our pie pan. Crust into pie pan. Crimp up the sides as best you can (I always inevitably end up with an…ahem…more “rustic” looking crust, like I said, I’m working on my pie crust skills) and pop in the oven for a little par-baking action. Once our crust has a nice golden tinge, we take it out and get ready to add the fillings. First in is the traditional pumpkin pie filling, next up is our cream cheese concoction. Next we take a knife and get some swirling action going…we want a good mix of pumpkin and cream cheese fillings. Into the oven again. Our pie is done once it is just set (jiggling the pan is the best test for this.) Let cool slightly and then dig into this cream cheese-pumpkin hybrid. You won’t be sorry. 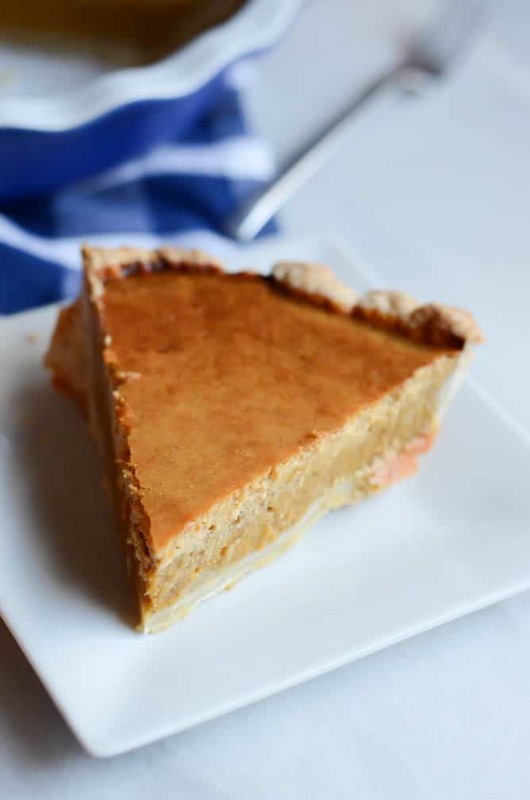 Note: If you’re not eating the pie right away, be sure to pop it in the refrigerator since there is quite a bit of cream cheese involved. It tastes good cold too! Preheat oven to 390 degrees Fahrenheit. 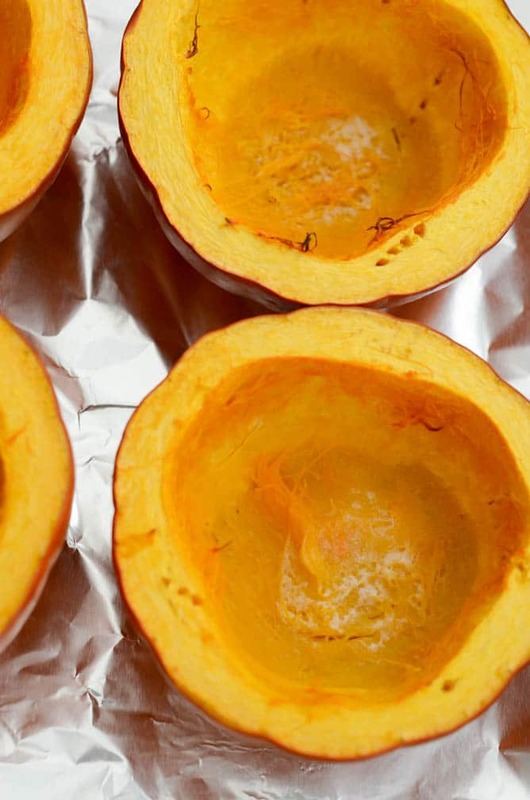 Place pumpkins on a baking sheet lined with aluminum. Place one pat of butter in each pumpkin half. Roast in oven for 20-25 minutes or until easily poked with a fork. Remove and let cool slightly. Once pumpkins are cool enough to touch, scoop out flesh into a food processor and begin pureeing. Add cream cheese and milk. Puree until smooth. Set aside. For the crust, combine flour, sugar and salt in the bowl of a stand mixer. Add butter and cut in using two knives or a pastry blender or your hands (or a combination of all three.) Add water and use the hooks of your mixer until a crumbly dough forms. Form dough into a disk, cover in plastic wrap, and place in freezer for 10 minutes. In your clean stand mixer bowl, combine pumpkin cream cheese, egg, sugar and vanilla extract. Mix until smooth. Set aside. 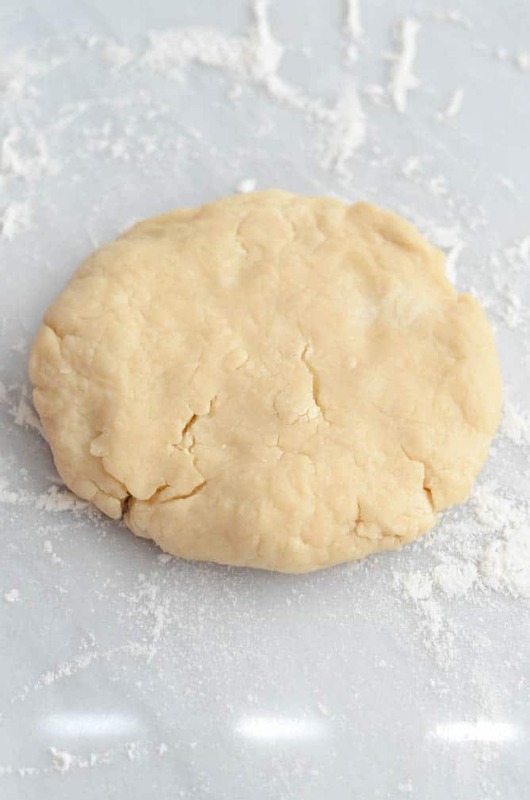 Remove pie dough from freezer and roll out into a round that is large enough to fit into your pie pan with a decent amount of overhang around the edges. Transfer to pie pan and crimp edges. Place into 390 degree oven for about 10 minutes, or until crust is golden. Remove from oven and let cool slightly. Place in 390 degree oven and bake for approximately 30 minutes, or until pie is just set. Remove from oven and let cool before serving.